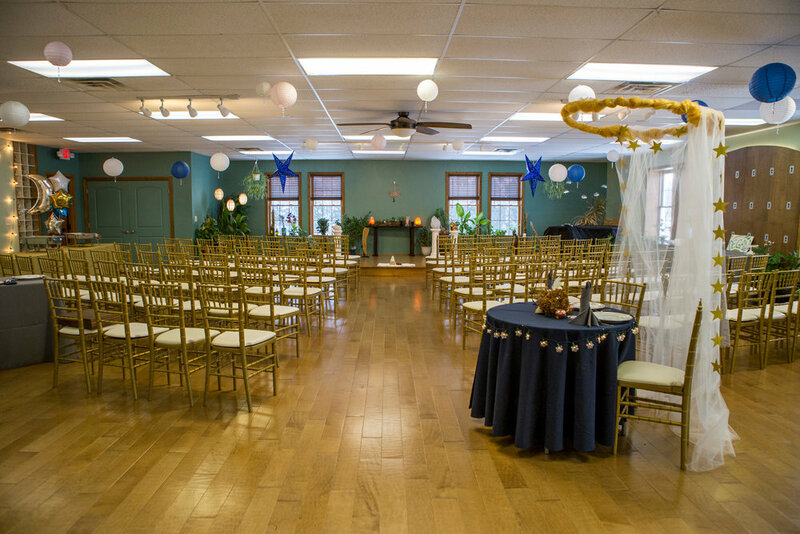 Are you looking for a graceful space to hold your wedding ceremony and reception? Would you like to celebrate your birthday in a space of peace and harmony? You can now book Yoga Central for your special event!